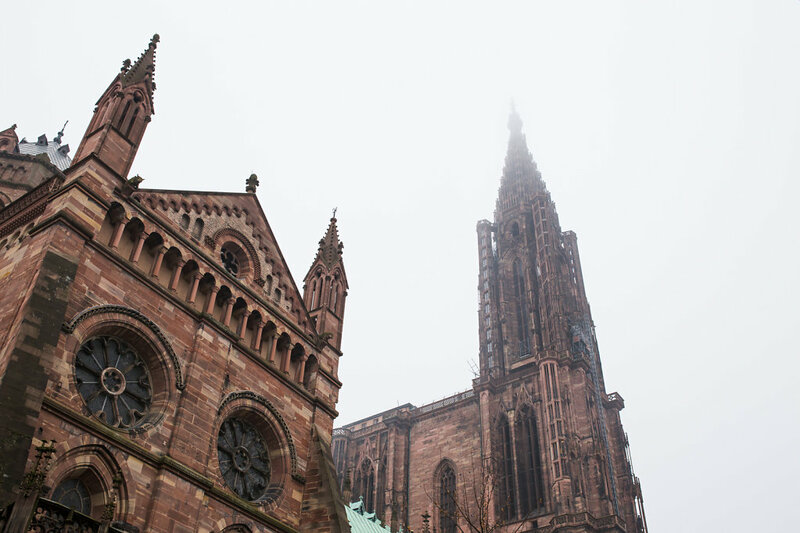 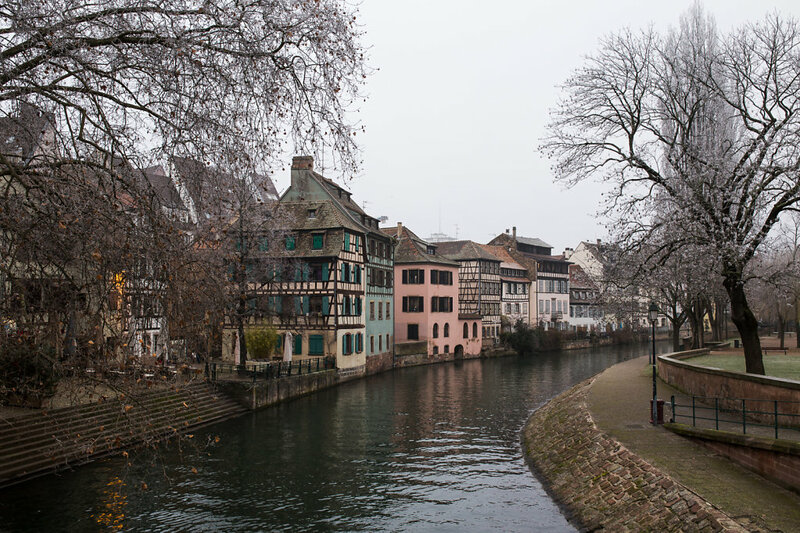 This year we celebreted New Years Eve with a group of friends, and we had decided to head over the border to Strasbourg. 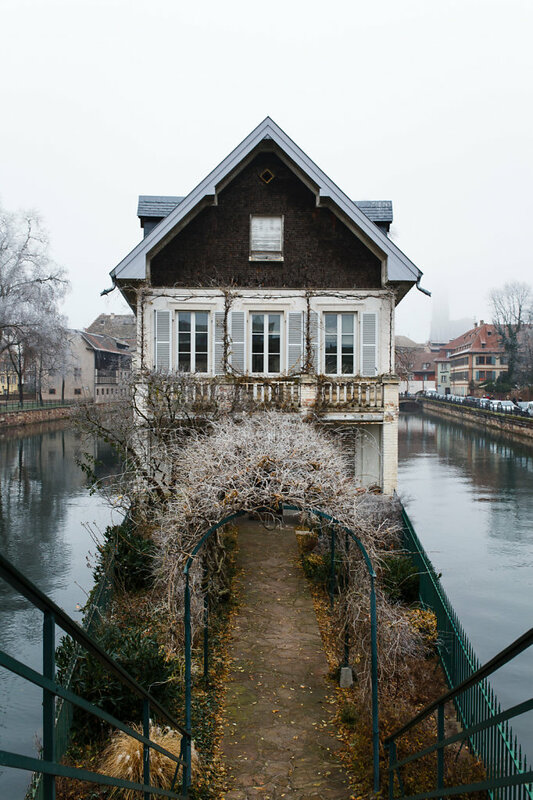 We had wanted an apartment somewhere away from home to spend some quality time together. 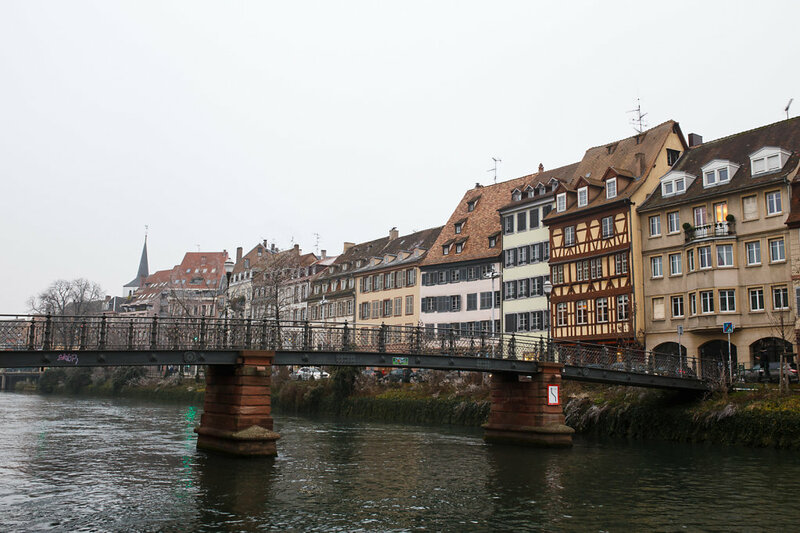 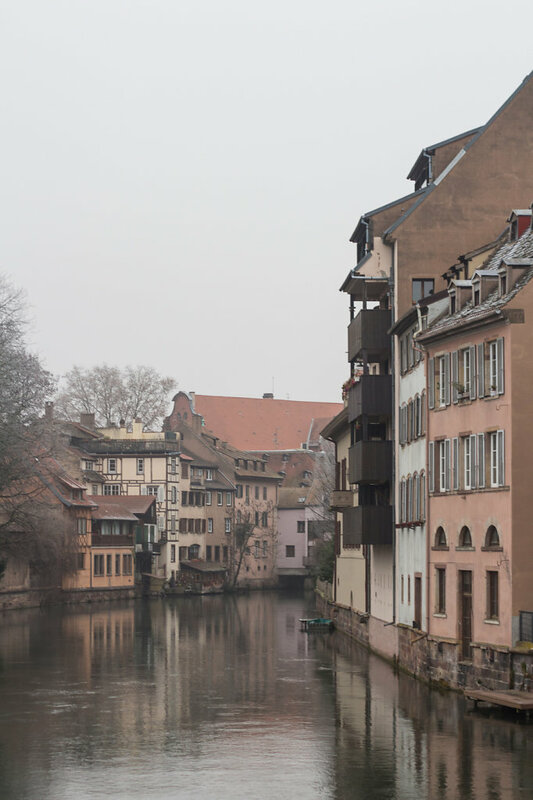 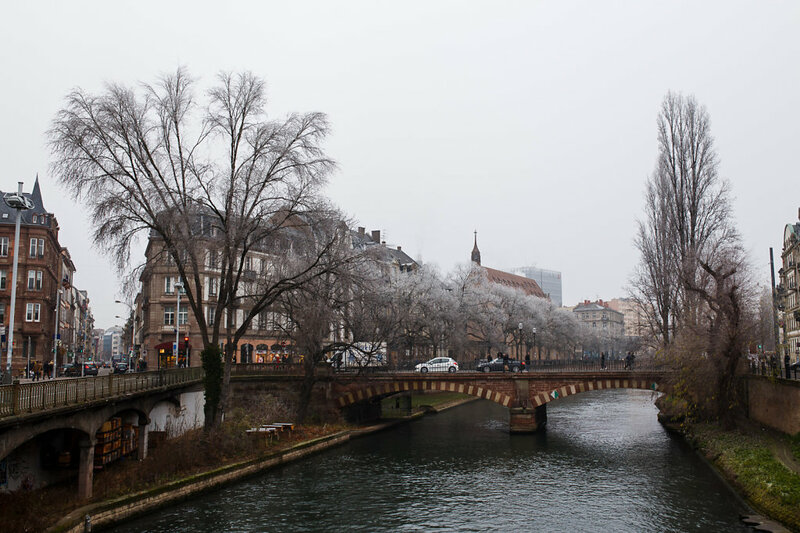 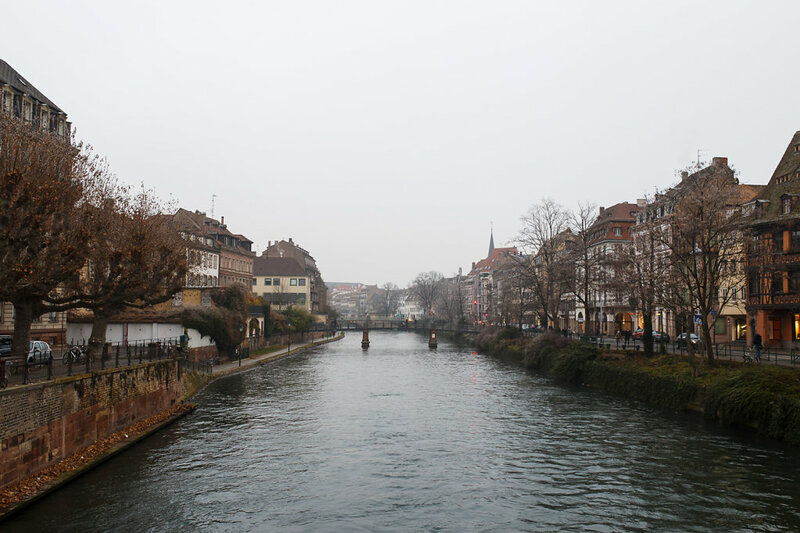 Most of the time we spent cooking and celebrating, but we did get a glimpse of the city of Strasbourg as a cold, frosty beauty.